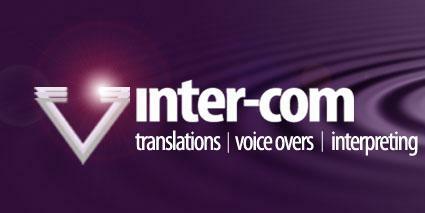 Inter-Com Translations has made a name for itself supplying worldwide multi-nationals with top quality foreign language services since 1994. Our clients have at their disposal a large team of translators covering 224 languages¸ with expertise in a vast range of subjects¸ from general press releases through to legal¸ financial and iGaming. Each of our 3000 highly qualified linguists has a minimum of 7 years’ training and at least 5 years’ work experience. They are based in their country of origin and only work into their mother tongue. At Inter-Com¸ we pride ourselves in our fast reactivity¸ our professional service and in the personal relationship we build with our clients. We encourage customers to consider us as an extension of their own Team. Always there when you need us¸ you can rest assured that Inter-Com will take the headache out of your multi-lingual communications.